Bring your Scout Troops to Kuipers Pumpkin Farm & Corn Maze! We’ve designed our Scout Troop Trip Outing Tickets so that you can provide your group with a unique experience they’ll talk about for days to come! We’ve also kept it simple so that you can host your outing at our farm whenever you’d like without having to make reservation, rely on having good weather or worry about fitting in a certain time slot. 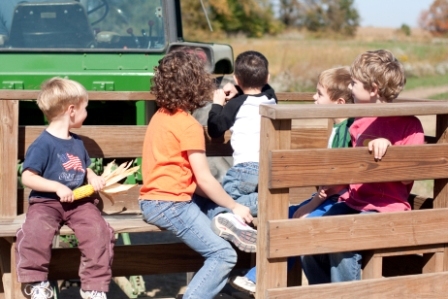 Decide when you’d like to have your scout group trips to farms – weekday or weekend? Then purchase the corresponding Scout Troop Trip Ticket for the day of the week you choose. That’s all we need to know, no reservations are required. If you would like to feed your members you can purchase a Jumbo Hot Dog meal voucher that you can redeem either at The Corncrib Café or The Farmhouse Kitchen. Distribute your tickets prior to arrival at the farm if you will be coming in separate vehicles so that you don’t have to wait at the gate for everyone to arrive. Sorry, we cannot hold tickets at the ticket window. Meal includes a Jumbo Hot Dog, chips and a drink (soda, water or cider sipper). The Farmhouse Kitchen located on the east side of the farm. Open every day. Closes at 3PM Mondays through Thursdays. The Corncrib Cafe located on the west side of the farm. Open Fridays through Sundays and Columbus Day. Tickets must be printed out to redeem. No mobile devices will be accepted. 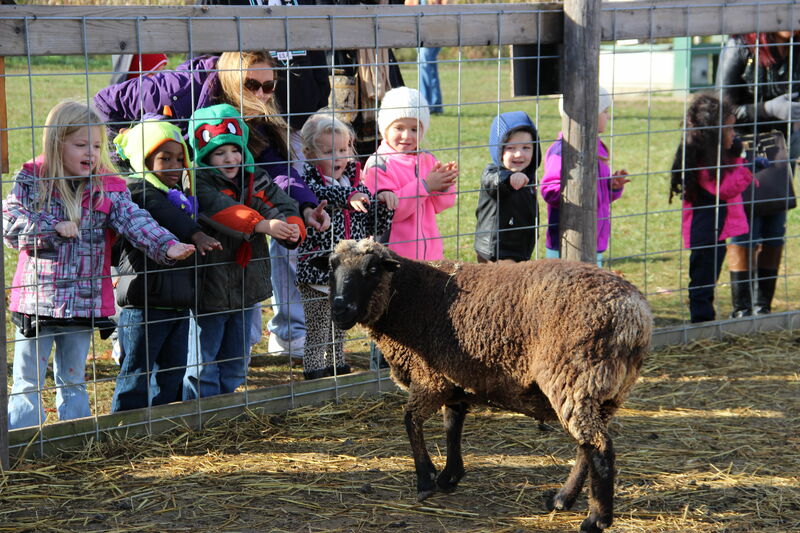 Everyone must have a ticket to enter the Pumpkin farm Activity Area. Keep your ticket to present at the Barn Store in order to receive your small pumpkin for FREE. Pumpkins must be from the designated Scout Patch. Large pumpkins will be charged at .49/pound. All sales are final. No refunds or rain checks. Minimum of ten tickets must be purchased. Purchase ALL your tickets at once in order to receive the reduced rate offer for minimums of 10. Tickets can only be used on the day of the week listed on the ticket through October. No outside food or coolers are permitted inside the Pumpkin Farm We cannot hold tickets for guests at the ticket window. Corn Maze Scout Patches: call (815)827-5200 X101 for information or to purchase.